Workiz’s inventory management is and add-on that opens a new menu section for you to customize. 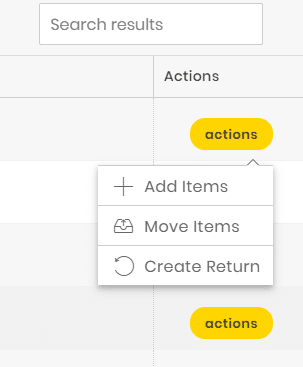 You can add items, assign categories, brands and even specify a reorder point. At any point you can view your stock levels by item, category, brand or storage container. When you add a new item that is managed, Workiz will subtract it from your stock automatically and notify you if this item is missing. You can manage the stock levels for each item at any time. Every time an item is added or returned, the stock level is updated across your entire team. This way nothing is sold without you knowing.